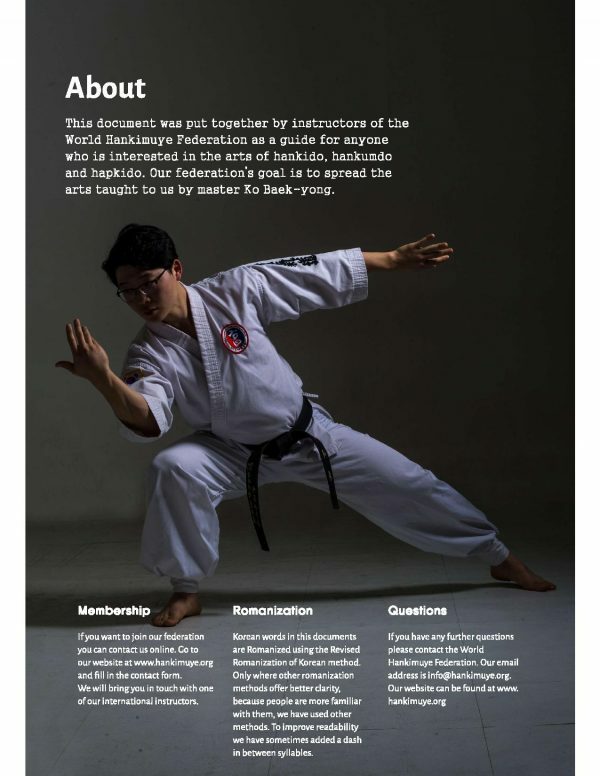 Full color magazine about Korean martial arts and hankido in particular. This 40-page, full color, magazine-style book is filled with loads of information about hankido. The twelve basic techniques of hankido are shown in full detail with to-the-point descriptions of the techniques. Main instructor Ko Se-hwan demonstrates the techniques in person. 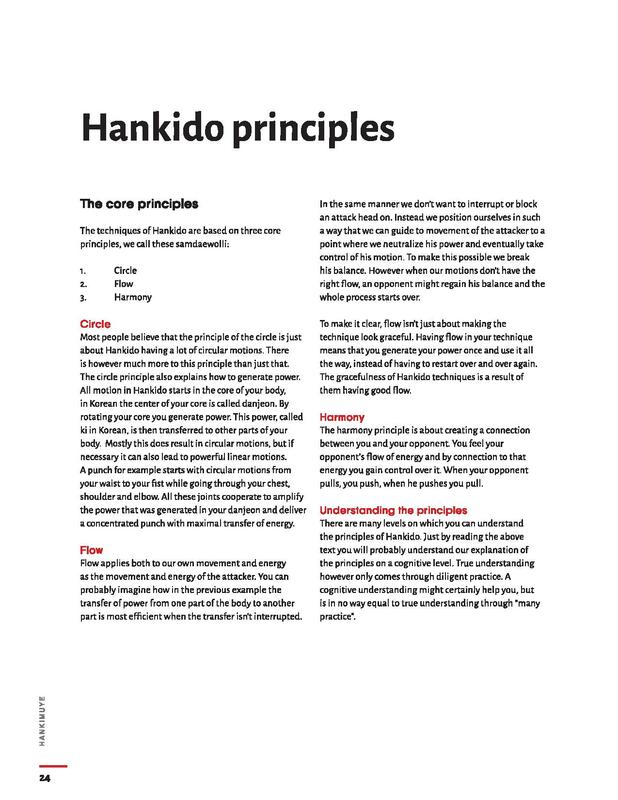 An explanation of the three guiding principles of hankido gives you more insight into the workings of our arts. 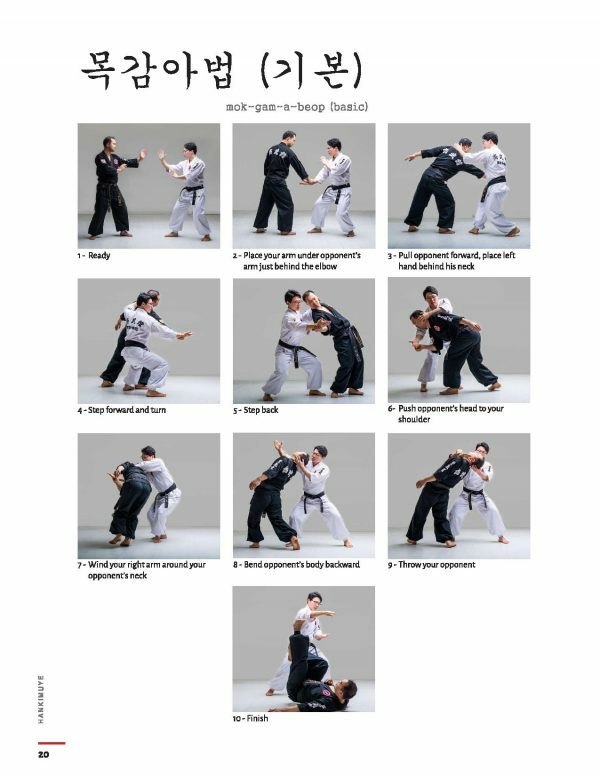 This book will appeal to practitioners of Korean martial arts like hapkido and hankido, but also offers valuable information for practitioners of related martial arts like aikido, taichi and many more. Looking to buy more copies? When you order five copies at once, you earn a $5 discount on each copy.